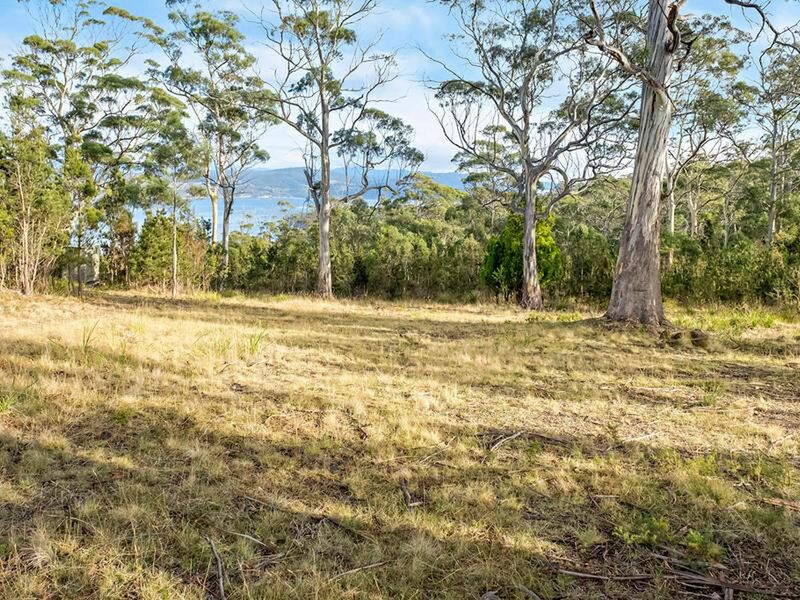 Sometimes a parcel of land offers something very difficult to put into words … sure, the view here is absolutely incredible and the Northerly aspect allows for a solar passive house design, but more than that, this property offers a sense of privacy and beauty that can only be felt when you’re standing onsite. 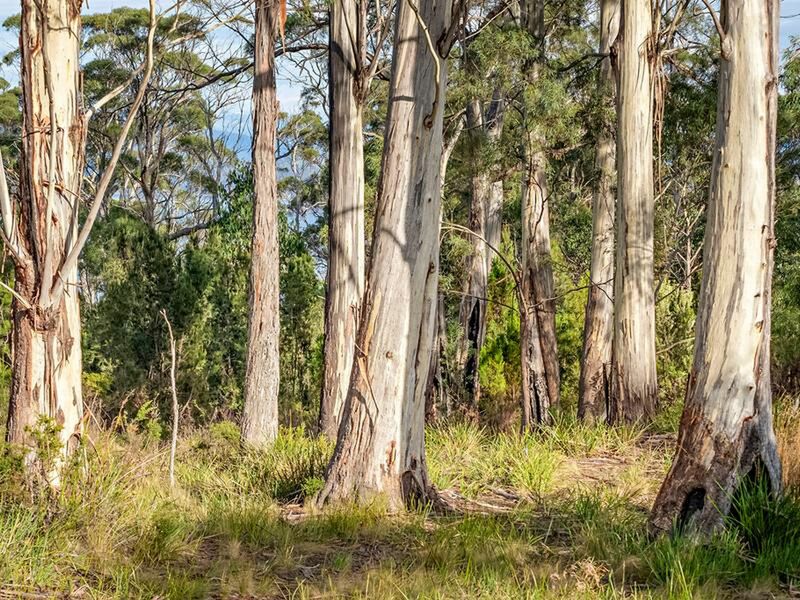 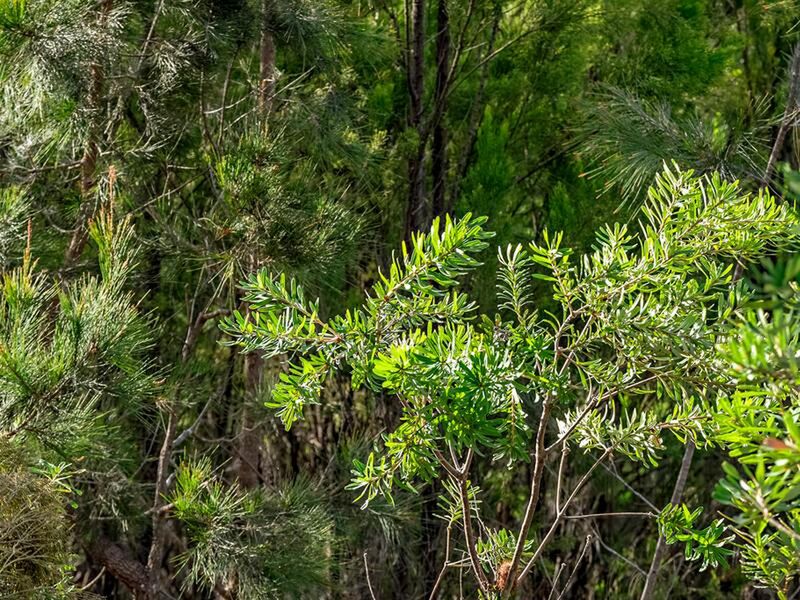 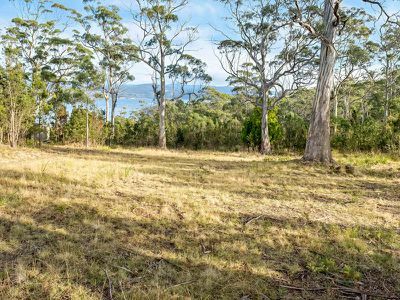 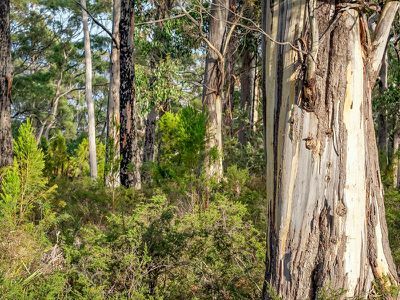 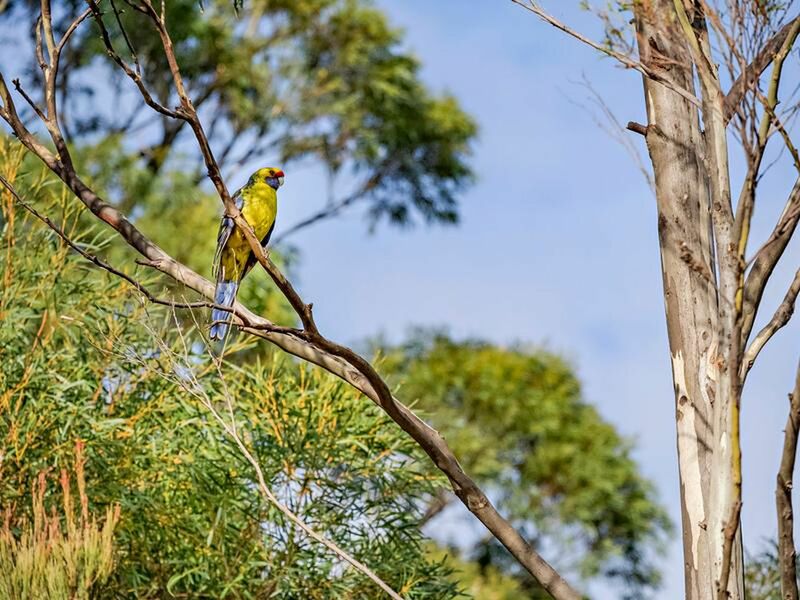 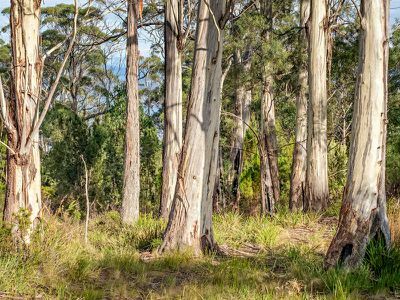 The house site is found at the end of a meandering driveway that brings you through the native bush, to the top of this gorgeous hillside and provides a clearing that offers all day sun and water views to the West. Foundations are already in place for a house (STCA) and underground electricity and a fixed phone land are already onsite and ready for you to use. 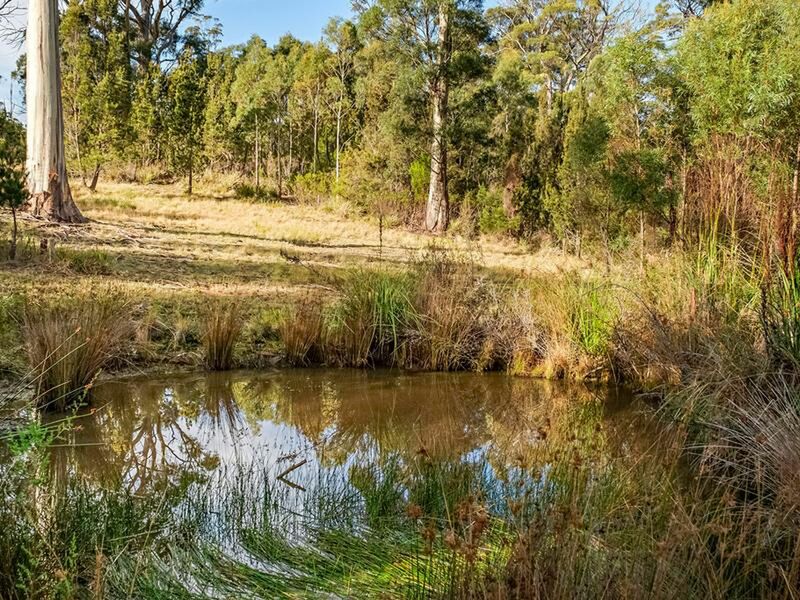 A water tank will be left for the fortunate purchaser and fantastic mobile coverage and NBN are available as well. 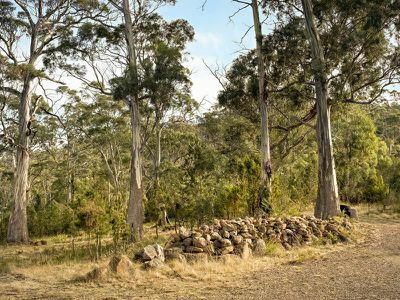 Gorgeous volcanic rock can be found onsite and the beginnings of a dry stone wall have been built between what will be the house yard and the paddock. 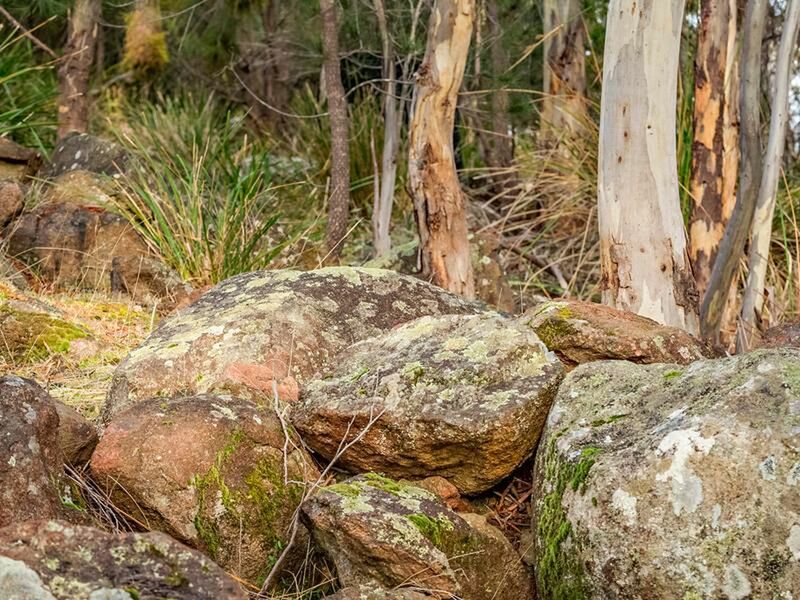 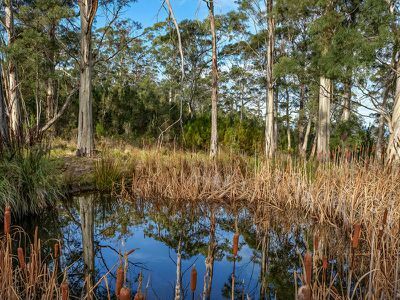 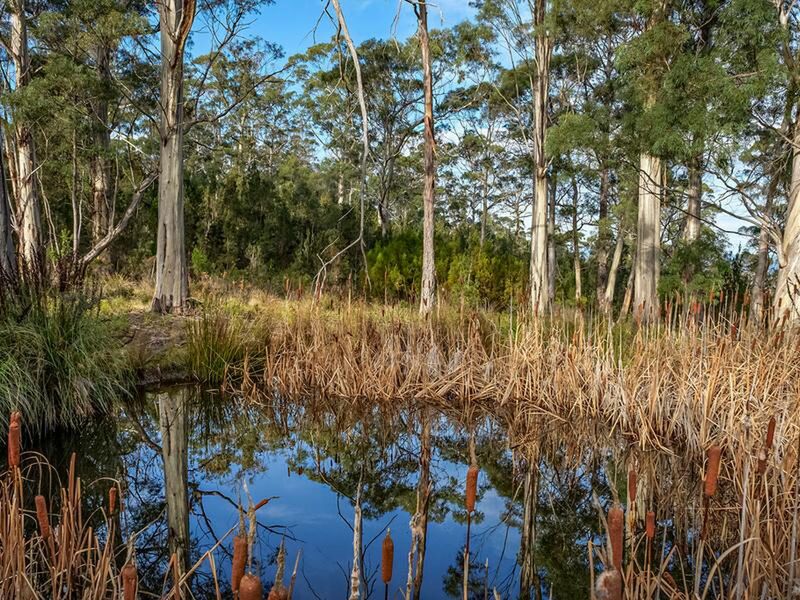 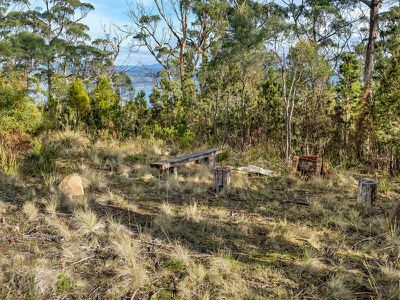 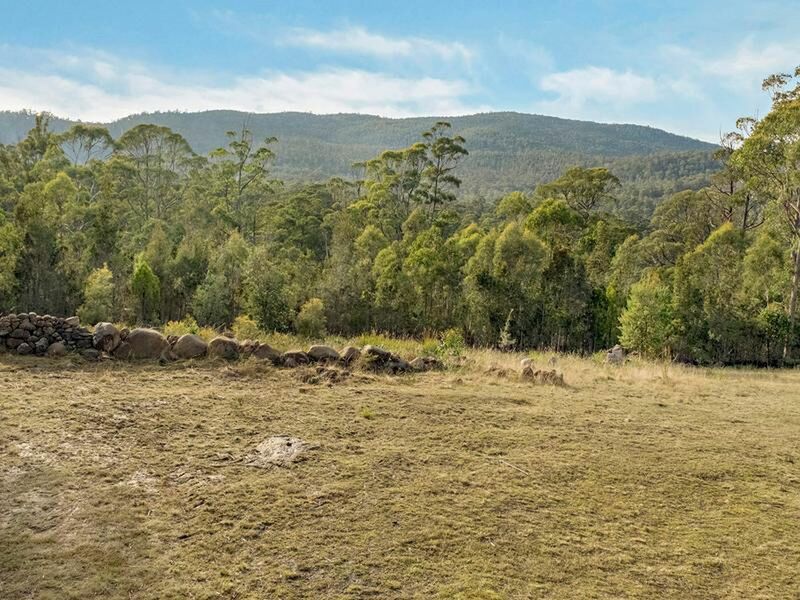 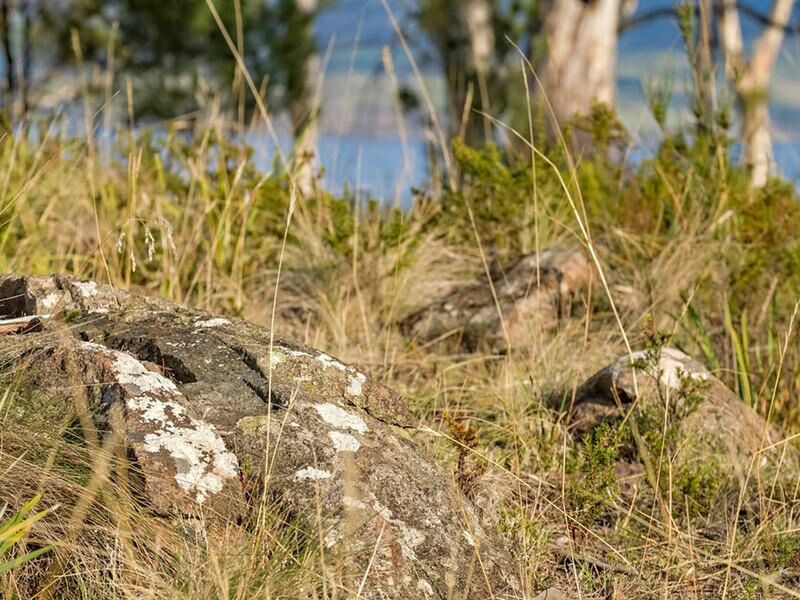 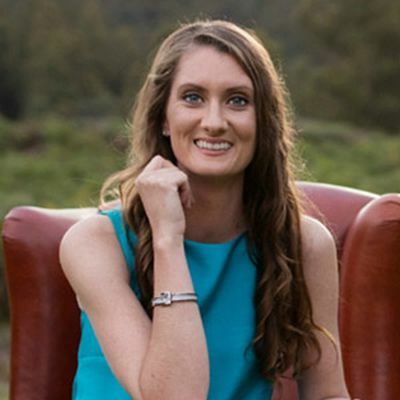 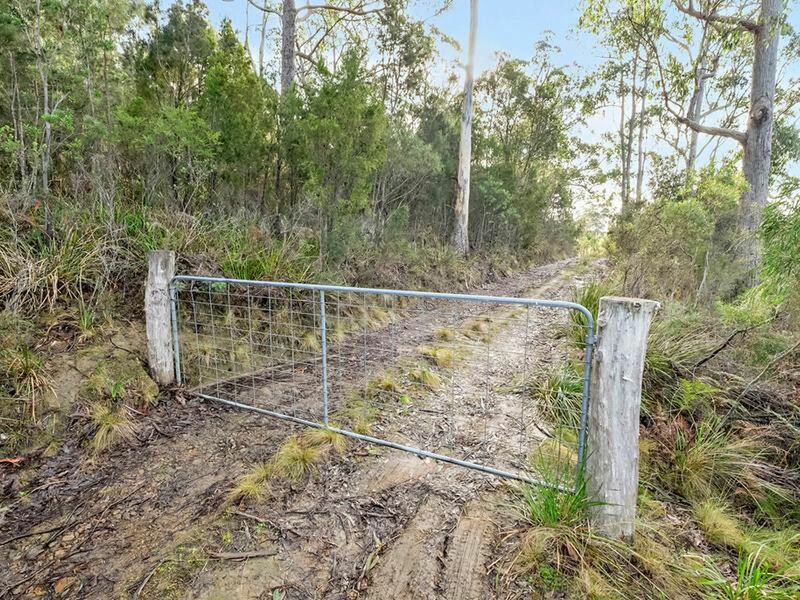 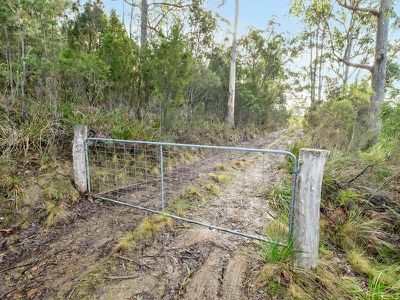 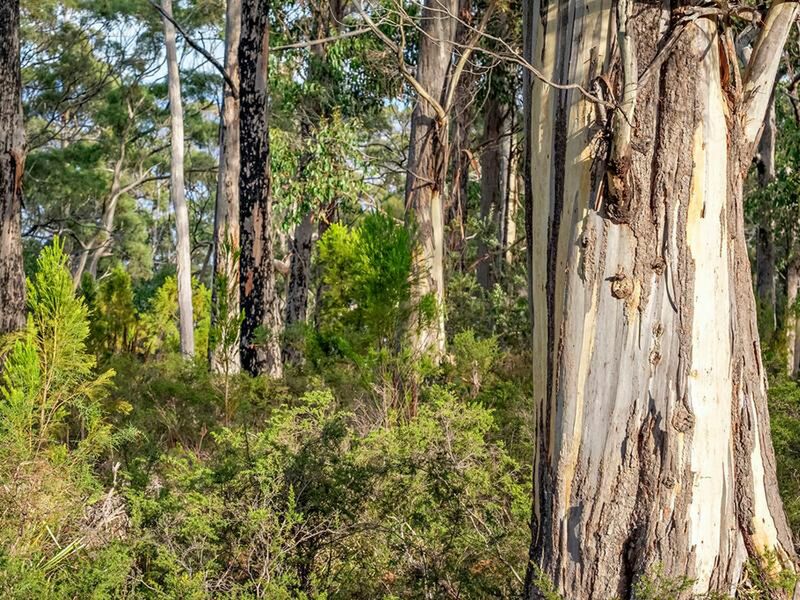 Walks throughout the land bring you to two dams and a second cleared area which has been previously used for entertaining and offers a small fire pit. 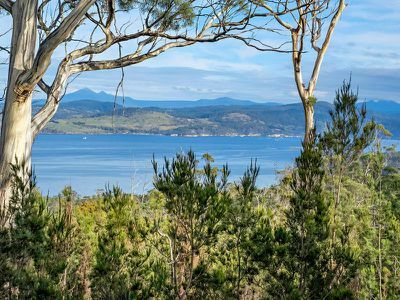 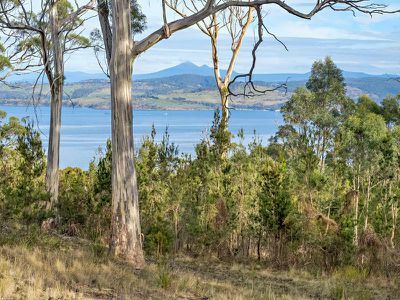 Given the feelings of seclusion and privacy here you’d be forgiven for forgetting you’re simply 15 minutes from the Cygnet Township and within an hours drive along the Channel to Hobart. 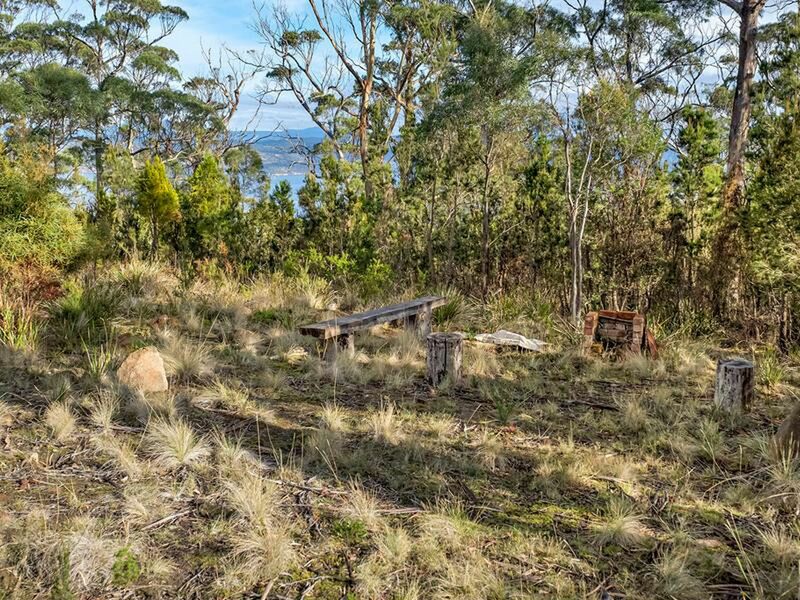 This property offers a world of potential for an incredible lifestyle, phone me for more information or to book your appointment to view.